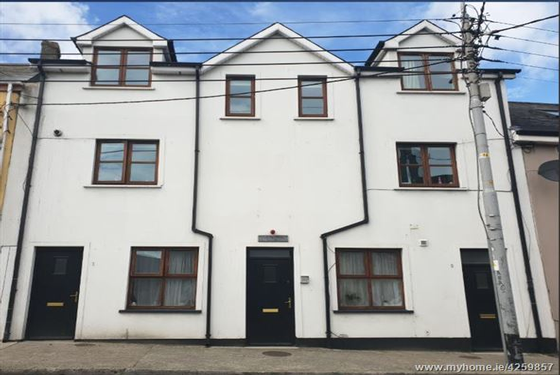 ERA Downey McCarthy are delighted to present to the market this superb investment opportunity comprising of a block of 4 properties with a current rent roll of €62,400 per annum. 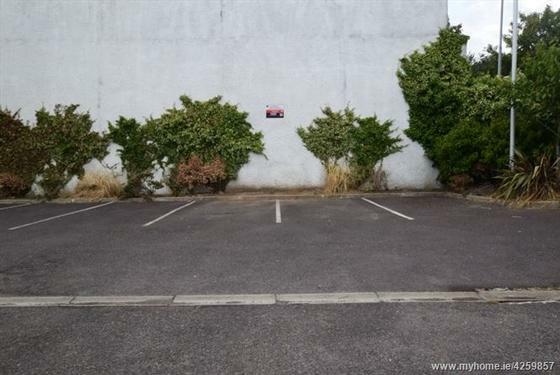 (Tenants Unaffected). 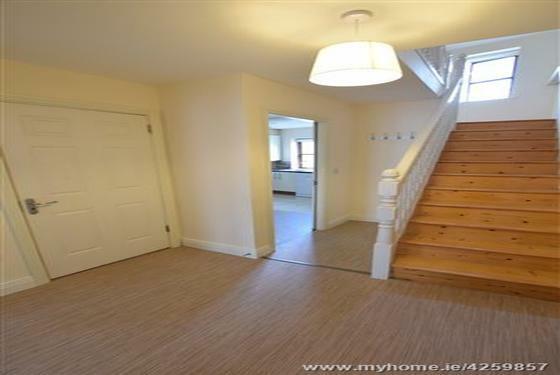 1 Griffin Mews : entrance hallway, open plan kitchen/dining/living room, 2 bedrooms and bathroom. 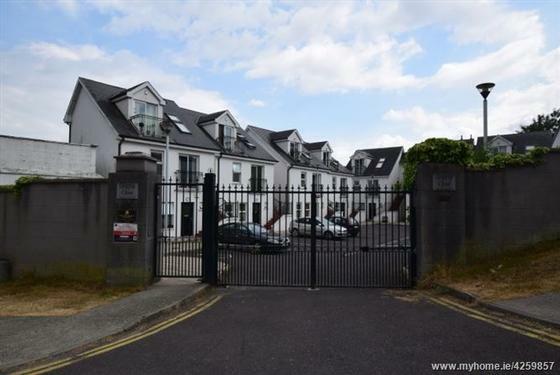 2 Griffin Mews : entrance hallway, kitchen/dining, pantry, living room, 3 bedrooms, 1 en-suite and bathroom. 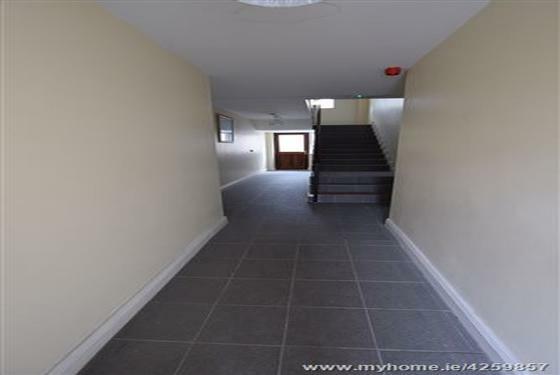 3 Griffin Mews : entrance hallway, open plan kitchen/dining/living room, 1 bedroom and bathroom. 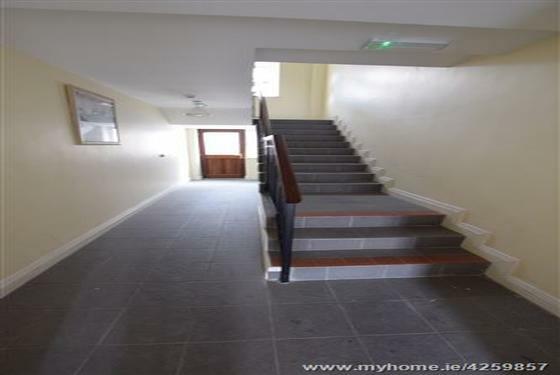 4 Griffin Mews : entrance hallway, kitchen/dining, pantry, living room, 3 bedrooms, 1 en-suite and bathroom. 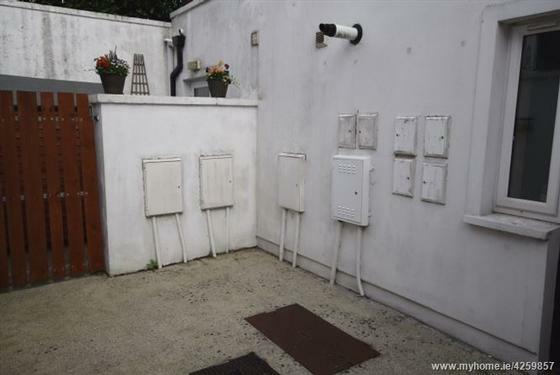 See eircode T23F963 for directions. A teak door with centre glass paneling allows access into the entrance hallway. The hallway has recessed spot lighting and a mains operated smoke alarm. The area has attractive décor and a vinyl floor covering. A door off the hallway allows access into the kitchen/dining area. 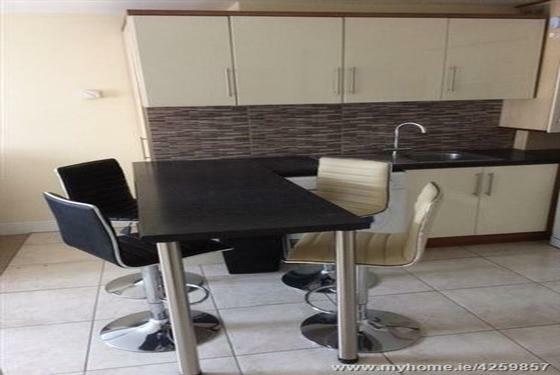 An open plan kitchen/dining area features modern fitted units with a high gloss cream kitchen and a walnut surround. 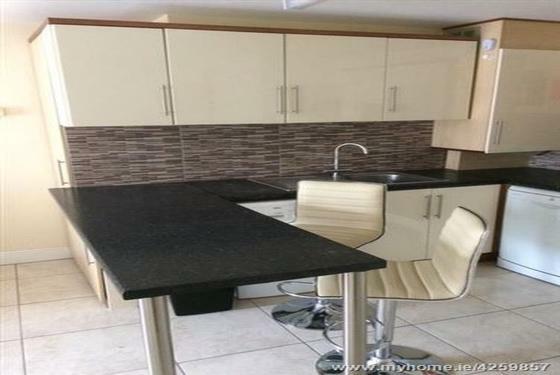 The kitchen has an extensive worktop counter and tiled splash back in a U shape. 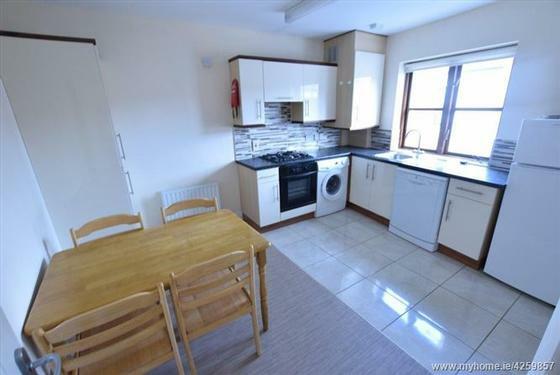 The kitchen comes with an integrated oven, hob and extractor fan, dishwasher, washing machine/drier, fridge and separate freezer. There is attractive modern tiled flooring, one large radiator, one centre light piece, one smoke alarm, a phone point and ten power points. The living area is located at the front of the property. 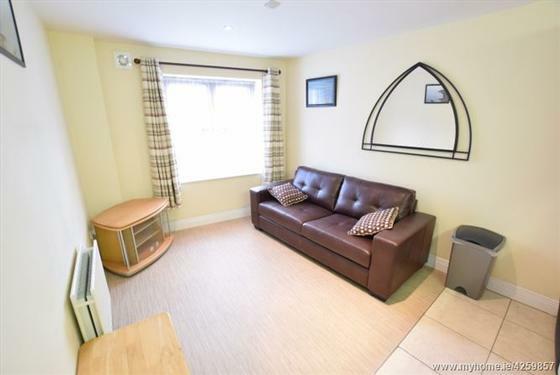 This area has one window including curtains, curtain rail and blinds. 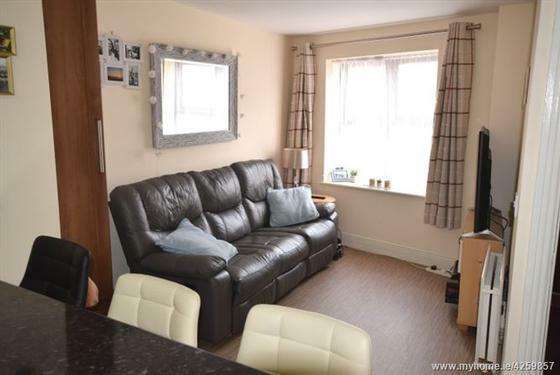 This room has vinyl floor covering, attractive neutral décor, one radiator, four power points and two television points. A door off the kitchen/dining allows access into the rear hallway. The rear hallway has vinyl floor covering, attractive décor, recessed spot lighting, smoke alarm, one radiator, two power points, one thermostat control for the heating and a hot press area which is shelved for storage. At the rear of the hallway a teak door with glass paneling allows access to the rear yard. The family bathroom features modern tiling on the floor and surrounding the bath are border tiles. The bathroom has a three piece suite with a Mira Sport electric shower. Features include one centre light piece, one wall mounted light piece, one extractor fan, tiled splash back, one radiator, one towel rail, built-in vanity unit with storage. 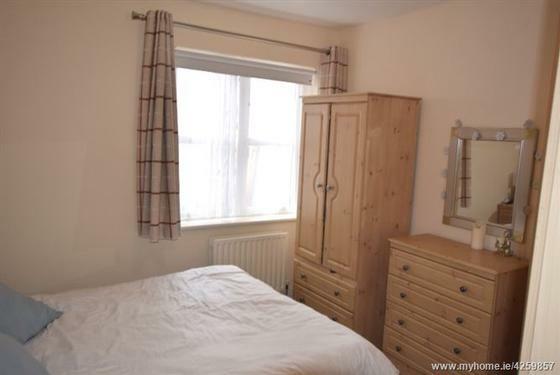 Bedroom 1 is a large double bedroom with one window to the rear of the property with roller blind, curtain rail and net curtain. 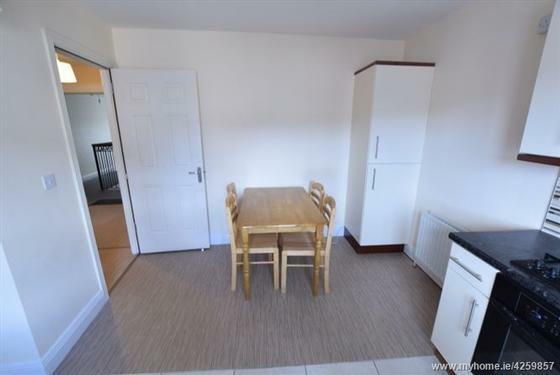 Features include carpet flooring, built-in units from floor to ceiling, one smoke alarm, one centre light piece and access into the small attic can be gained from this room. The room has a smoke alarm, carbon monoxide alarm and a control for the gas fired central heating. 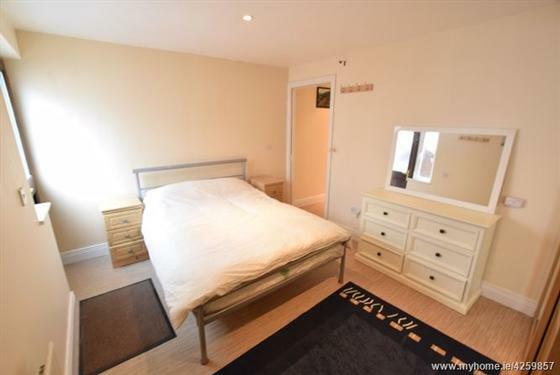 Bedroom 2 is has one window to the side of the of the property with roller blind, curtain rail, net curtains, carpet flooring and built-in units from floor to ceiling. A doorway from the rear hallway allows access to the communal area. 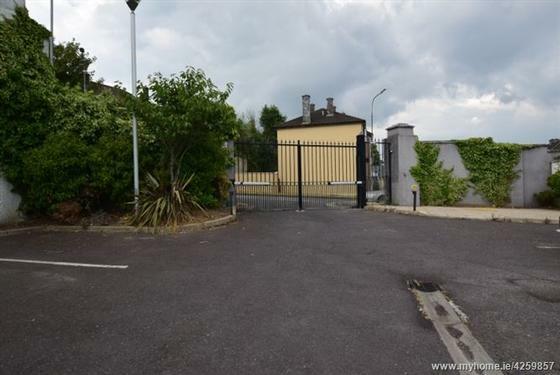 In turn, a secure gate from the communal area allows access to a rear yard. The rear yard has a timber shed for storage, a seating area positioned on gravel and an outside area for drying clothes. The main hallway has vinyl floor covering, attractive décor, one centre light piece, one smoke alarm, one radiator, two power points, two phone points and a door from the room allows access to a living area. The living room has vinyl floor covering, attractive décor, double doors with curtain rail and curtains, a Juliette-style balcony and a window to the rear of the property. The room has one centre light piece, one smoke alarm, two power points, built-in storage from floor to ceiling, two power points, one radiator and two television points. 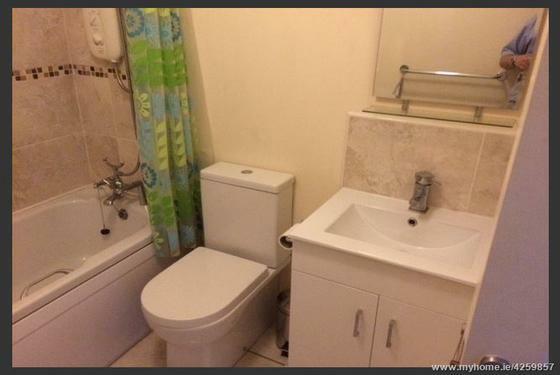 The family bathroom has a three piece suite with impressive modern wall and floor tiling. Features include one centre light piece, one wall mounted light piece, one extractor fan and radiator. The kitchen/dining area has one window to the front of the property with roller blind. 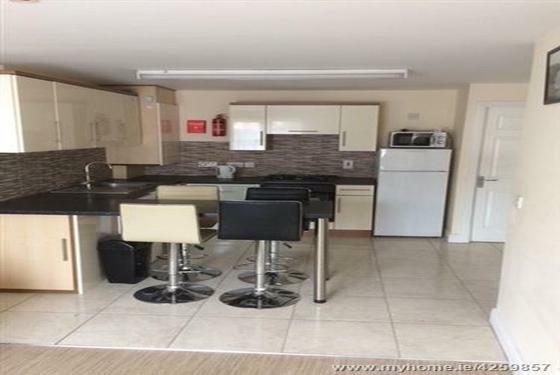 The area has tiled flooring throughout and a modern fitted kitchen finished in a high gloss cream colour scheme and a contrasting timber surround. 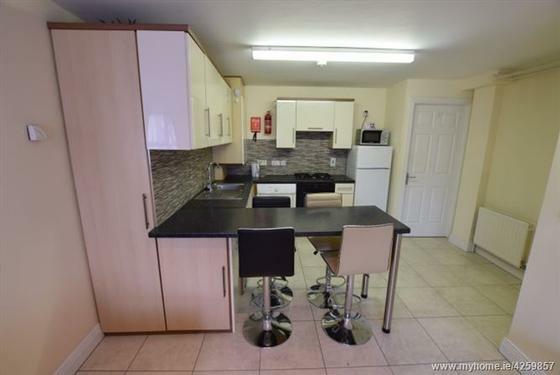 There is extensive worktop counter space, tiled splash back, one large radiator, extensive dining space and an impressive larder unit for extra storage. Features include one centre light piece, one smoke alarm, one carbon monoxide alarm, an integrated oven, hob and extractor fan, a washing machine, a dishwasher and a doorway off the room allows access to a pantry/storage area. This area has vinyl floor covering, wall mounted shelving, wall mounted coat racks, a condenser dryer and one centre light. The staircase is sanded and varnished to a high quality finish. At the half landing there is one window to the front of the property. Features include one centre light piece, access to the attic, one smoke alarm and a hot press area which is shelved for storage. 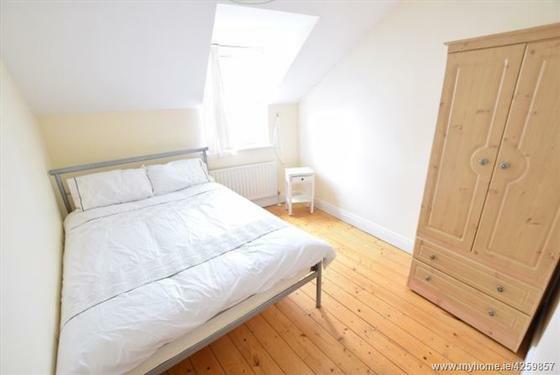 Bedroom 1 is a double room with one window to the front of the property including roller blind. 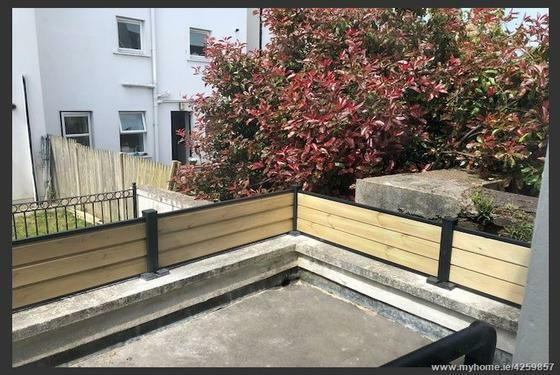 The room has solid timber flooring which has been sanded and varnished to a high quality finish. Features include one centre light piece, one smoke alarm, one radiator, four power points, built-in units from floor to ceiling and a door from the room allows access to an en-suite bathroom. The en-suite features a two piece suite with a corner shower area incorporating a Mira Sport electric shower. 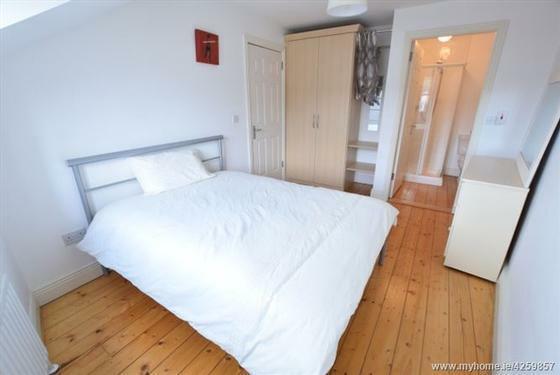 The room has solid timber flooring, tiling around the shower, one centre light piece, one wall mounted light piece, one extractor fan, one radiator and a wall mounted storage unit. Bedroom 2 has one window overlooking the rear of the property with roller blind. 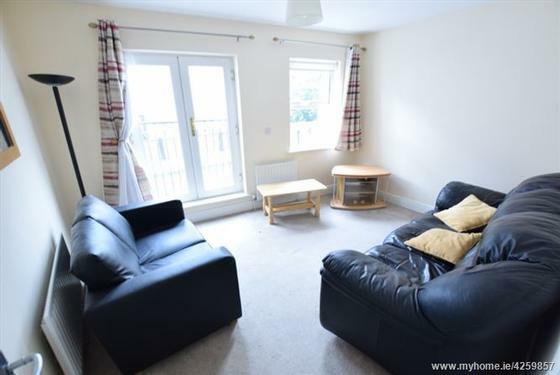 The room has carpet flooring, attractive neutral décor, built-in units from floor to ceiling, one centre light piece, one smoke alarm, one radiator and four power points. 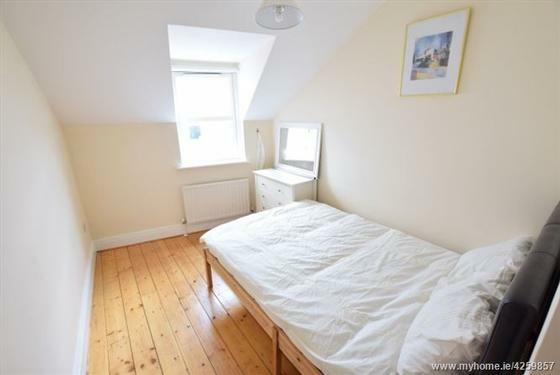 Bedroom 3 is a single room with one window to the rear of the property including roller blind. The room has solid timber flooring sanded and varnished to a high quality finish and attractive décor. Also included are two power points and one radiator. A teak door with glass paneling allows access to the main reception hallway. The area has vinyl floor covering, attractive décor, recessed spot lighting, smoke alarms, one wall mounted coat rail and a door at the end of the hallway allows access into the kitchen/dining area. An open kitchen/dining room features a superb modern kitchen with a high gloss fitted units finished in a cream colour scheme and contrasting walnut surround. The area has an extensive worktop counter with a tiled splash back, integrated breakfast bar and units at eye and floor level. 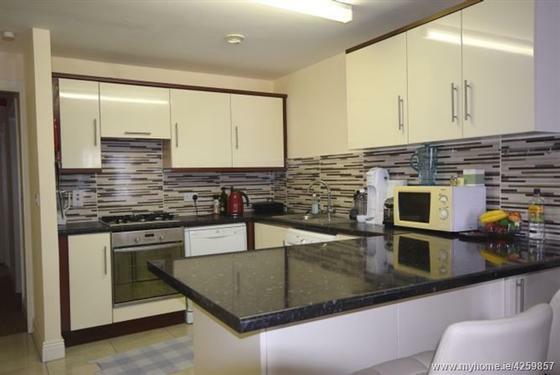 The kitchen includes the oven, hob, extractor fan, drier, washing machine, stainless steel sink and fridge freezer. Other features include one centre light piece, one smoke alarm, one carbon monoxide alarm and seven power points. The dining area in the room has one large window overlooking the front of the property which includes net blind, curtain rail and curtains. The room has vinyl floor covering and attractive décor, recessed spot lighting, one large radiator, four power points, multiple television points and one thermostat control for the heating. A doorway off the kitchen/dining area allows access to a rear hallway. This area has vinyl floor covering, recessed spot lighting, one smoke alarm and a hot press area which is shelved for storage. The family bathroom features a three piece suite, attractive wall and floor tiling, one centre light piece, one wall mounted light piece, one extractor fan, a Mira Sport electric shower fitted over the bath and an integrated storage space fitted under the sink. 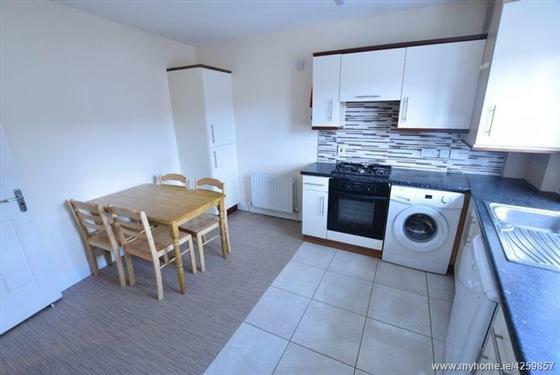 There is one radiator and one towel rail. 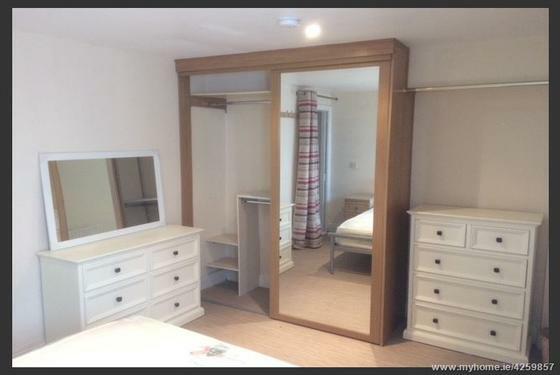 Bedroom 1 is a spacious double bedroom with superb high quality sliding wardrobes. The room has vinyl floor covering, recessed spot lighting, one radiator, one window to the rear of the property and a back door with glass paneling allows access to a rear yard. There are two power points, one smoke alarm and one carbon monoxide alarm. 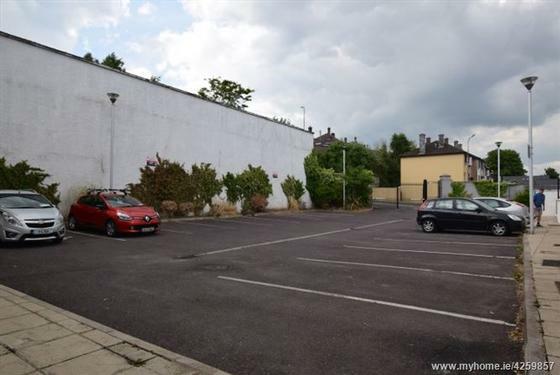 This superb one bedroom apartment has the added advantage of a fully enclosed rear yard. The area has a concrete finish, storage and drying facilities, an indoor seating area and a secure gate allows access to the communal areas and parking within the complex. There is one outside light. A doorway off the communal hallway allows access to the main entrance hallway. This area has attractive décor with high quality vinyl flooring. Features include one centre light piece, one smoke alarm, one thermostat control for the heating, one radiator, two power points, one phone point and a telephone controller for the main door. Located off the hallway is the ground floor bathroom. The main living area has attractive neutral décor and one window to the rear of the property with roller blind, curtain rail and curtains. Double doors allow access to a Juliette-style balcony, the doors also include curtain rail and curtains. 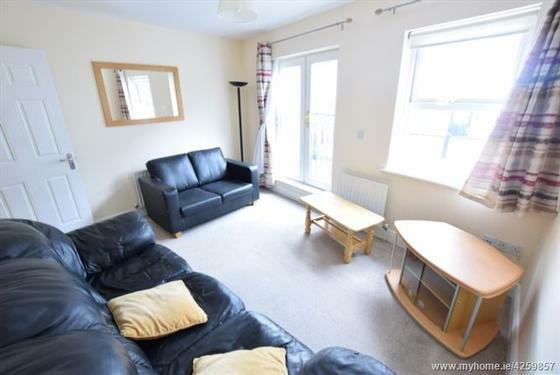 The room has carpet flooring, one centre light piece, one mains operated smoke alarm, two large radiators, six power points and two television points. 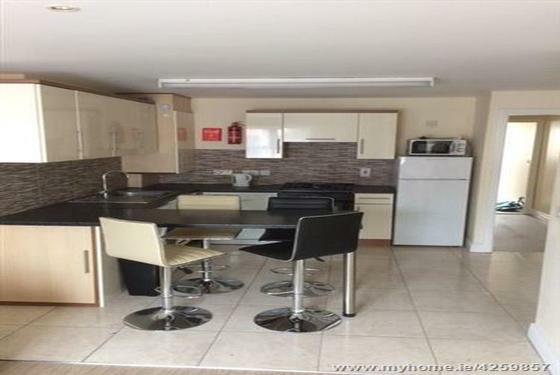 The kitchen/dining area is located at the front of the property. 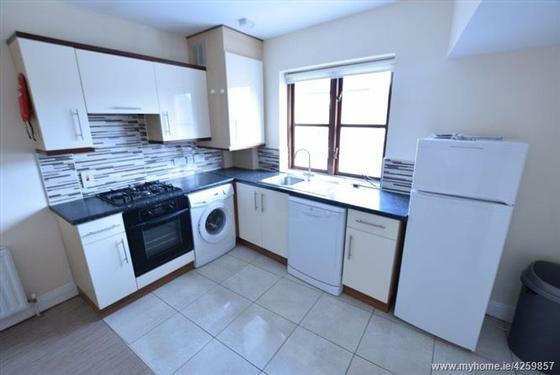 The kitchen has one window which includes a roller blind. The kitchen has high quality high gloss modern kitchen units at eye and floor level in an L shape. 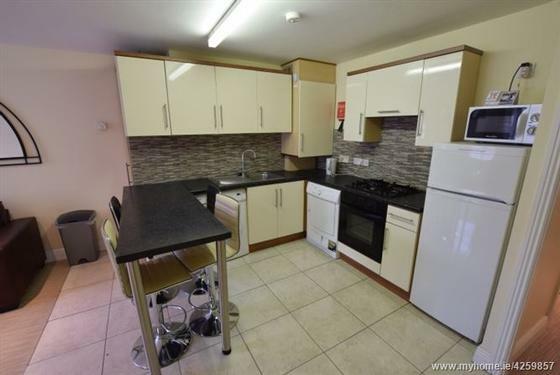 The area has tiled flooring and the kitchen includes an integrated oven, hob, extractor fan, dishwasher and stainless steel sink. Also included are one centre light piece, a mains operated smoke alarm, vinyl floor covering in the dining area, one large radiator, seven power points and a door off the kitchen allows access to a built-in pantry/storage area. This area has vinyl floor covering, wall mounted shelving, one smoke alarm, a condenser dryer and one recessed spot light. 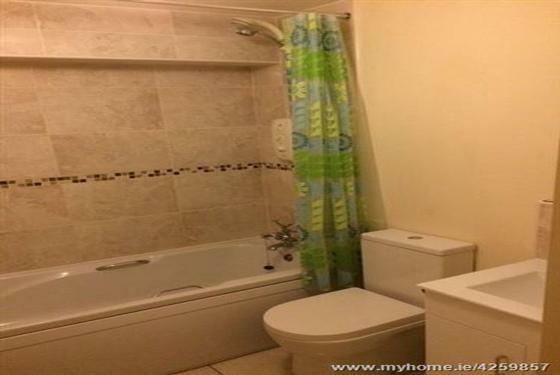 The family bathroom features a three piece suite with a mains operated shower located over the bath. There is impressive tiling on the floor and surrounding the bath area. The room has one centre light piece, one smoke alarm, one wall mounted light piece, built-in storage unit under the sink and a wall mounted vanity unit and storage area. 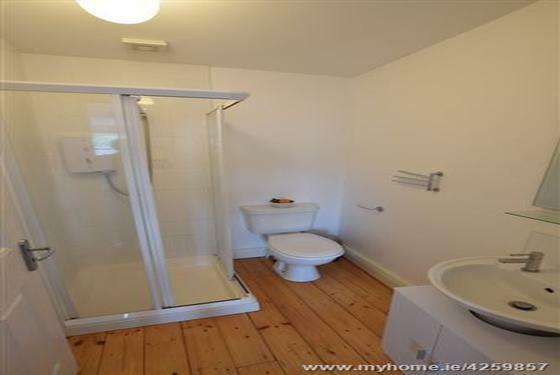 Also included are one radiator and one towel rail. The stairs and landing have been varnished to a high quality finish. On the half landing there is one window to the front of the property which allows extensive natural light. The main landing has one centre light piece, access to the attic, two smoke alarms, one thermostat control for the heating and a hot press area for storage. Bedroom 1 is a spacious double bedroom with one window to the front of the property including roller blind, curtain rail and curtains. 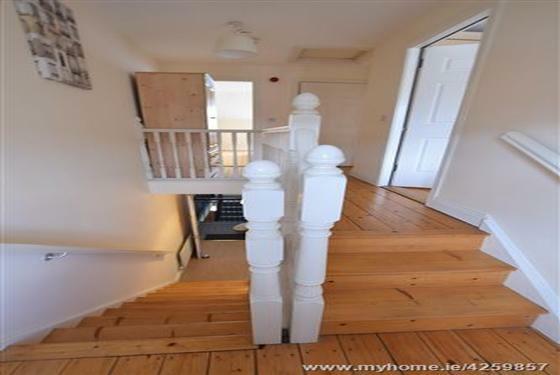 The room has solid timber flooring which has been sanded and varnished to a high quality finish. The area has attractive high quality neutral décor, one large radiator and an impressive array of built-in units from floor to ceiling. The room has four power points and a door from the room allows access to an en-suite bathroom. The en-suite features a two-piece suite with a corner shower area incorporating a Mira Sport electric shower. 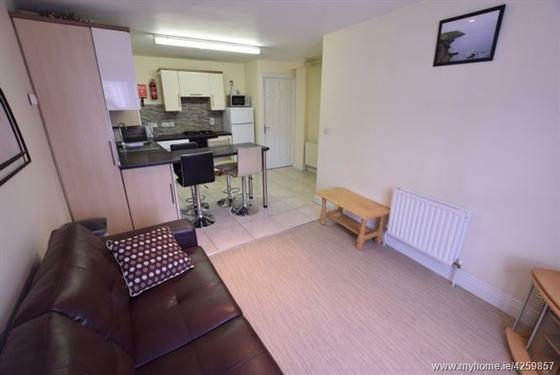 The room has impressive high quality timber flooring, one centre light piece, one large radiator, tiled splash back, built in storage under the sink and one extractor fan. 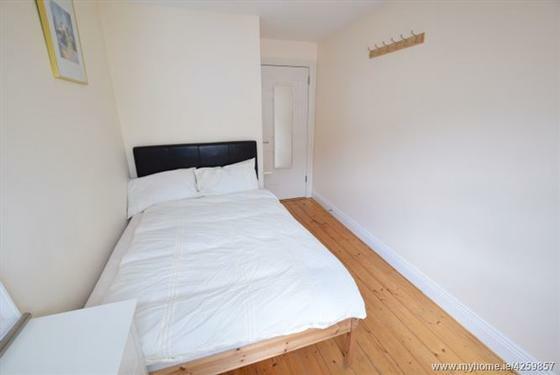 Bedroom 2 is a large double bedroom with one window to the rear of the property which includes curtain rail, curtains and roller blind. The room has attractive neutral décor and a timber floor which has been sanded and varnished to a high quality finish. The room has one large radiator, one centre light piece and one smoke alarm. 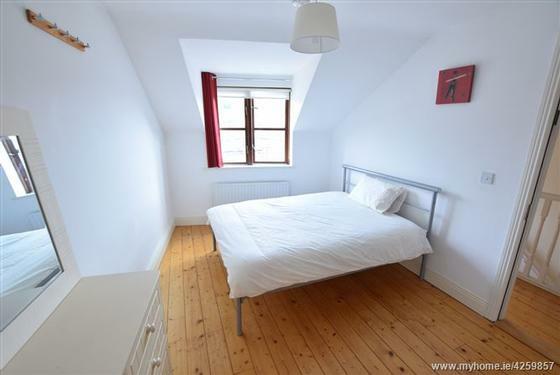 Bedroom 3 is another large double room with one window to the rear of the property which includes roller blind. 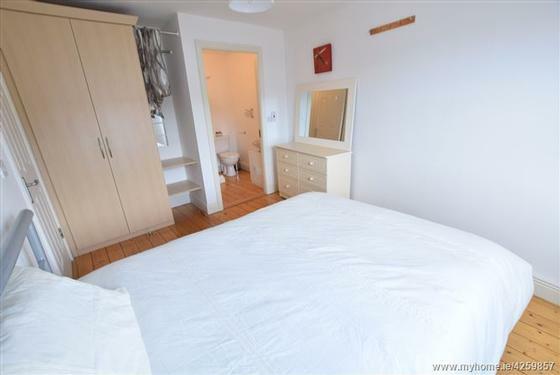 The room is well maintained with attractive décor, solid timber flooring, one centre light piece, one smoke alarm, one radiator and two power points.